As we sat down to write this, we wondered what kind of information do you truly want to know about us? We realized that it really just comes down to one thing: we are blessed to call Whatcom County our home and we know it! Selling real estate is a natural extension of our passion for this beautiful part of the world. 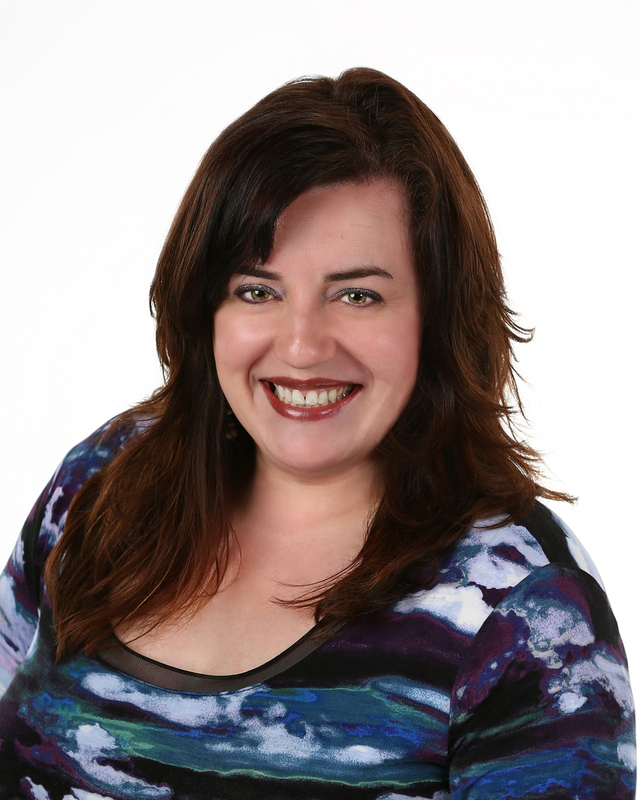 Jen has been a top producing Realtor for 14 years and a Whatcom County resident for the past 30 years. These deep roots and appreciation for the area has translated into a wealth of knowledge about the local market and an invaluable number of contacts and resources. Jen holds the ABR (Accredited Buyer Representative) and SFR (Short Sale Foreclosure Resource) Designations. 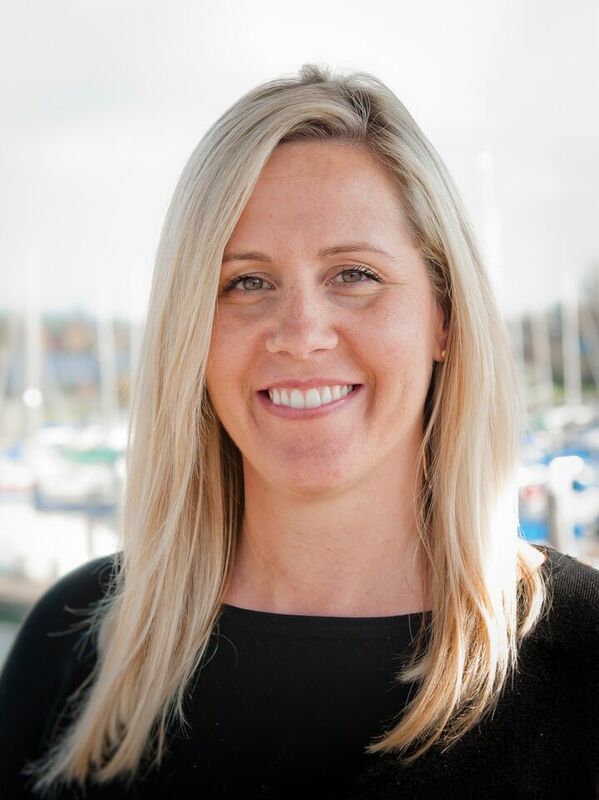 Leah has also been a top producing Realtor for 14 years and is a lifelong Whatcom County resident, excluding her time in California at Pepperdine University earning her Bachelor's Degree. Leah's social media prowess and enthusiasm for all things real estate has propelled her to the top! Real estate is about relationships. We will strive to exceed your expectations about what your Realtor should be, by providing straight up advice and communicating clearly and often. Buying or selling a home or property is a big deal and it's unlikely to be stress free. However, our goal is to make it as painless as possible for you while enthusiastically getting the job done!